It’s unsurprising that Alejandro Valverde is considered favourite for Flèche with such short odds. On top of being defending champion, his form up to this year’s edition of the Classic has been impressive. Three stages of the Volta a Catalunya and second place in Amstel Gold Race on Sunday means that the two-time winner is certainly the man to beat. Another former winner and another strong candidate in form. Rodriguez could be sitting further out because of how he went missing on the Mur de Huy in last year’s race, but it’s a course that suits the little Spaniard and is certainly worth backing if you’re looking for slightly longer odds than Valverde. Could this be Dan Martin’s year at La Flèche Wallonne? The Irishman has climbed progressively closer to the top spot in the Belgian race over the last three years, just coming up short in second place last year. Martin excels in the punchier, steeper climbs, and has already proven he’s got what it takes to beat the leading contenders in the Ardennes with his Liége-Bastogne-Liége win in 2013. At 8/1, it could definitely be worth taking a chance on Martin for victory. World champion Kwiatkowski finally broke his duck in the rainbow jersey at Amstel Gold Race last Sunday, but Flèche will be a different prospect. The Pole faded on the final run up the Cauberg at Amstel, before recovering on the newly extended finishing straight, which doesn’t bode well for the sharp finish he’ll have to contend with this Wednesday. Kwiatkowski should certainly be involved towards the finale, but there’s stronger candidates at similar odds out there that might fair better on the Flèche course. A strong showing in the Tour of the Basque Country and a second place in the 2013 Flèche can be the only explanation for Henao being given such short odds. Still on the comeback from long-term injury, while the course certainly suits him it feels like a risky option if you’re just looking for some longer odds. Since victory at Flèche in 2013 there’s not been a lot to shout about for Daniel Moreno. Again, he’s a contender because the course suits him so well, but there’s very little to go on to make it worth backing the Spaniard for the win, particularly if he’s charged with working for teammate Rodriguez. The Belgian must have been left rueing the day that the Amstel organisers decided to extend the finish on the first Ardennes Classic. Gilbert put in a brave showing on the Cauberg, but you’d need to see a glimpse of that 2011 kind of form to really want to back him here. 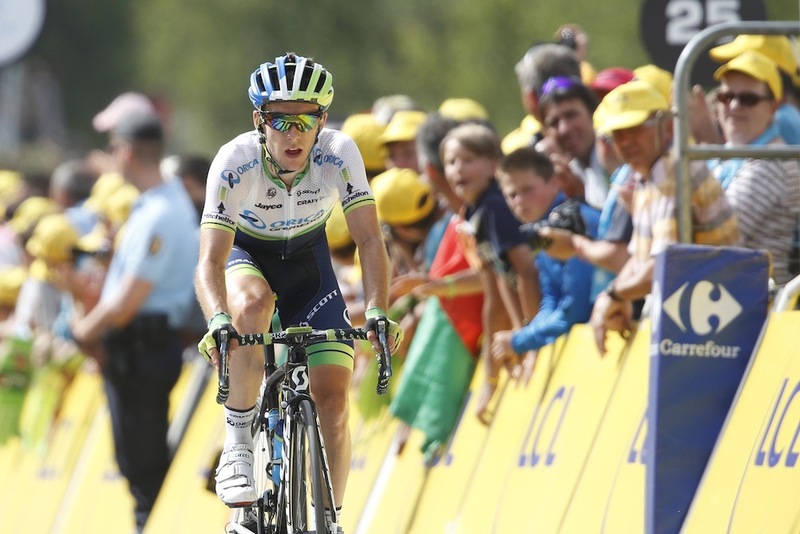 Yates passed up the opportunity to lead his Orica team at the Tour of Turkey for a shot at the Classics, and though he’s still somewhat of an unknown quantity in these races, he’s already clearly displayed that he’s got the potential to succeed here. Worth a punt if you’re feeling patriotic, as the 22-year-old is likely the best placed Brit to pull off a result. The Portuguese was right in the mix in the back-end of Amstel and still has the quantity to spring a surprise. Could be a good each-way choice. 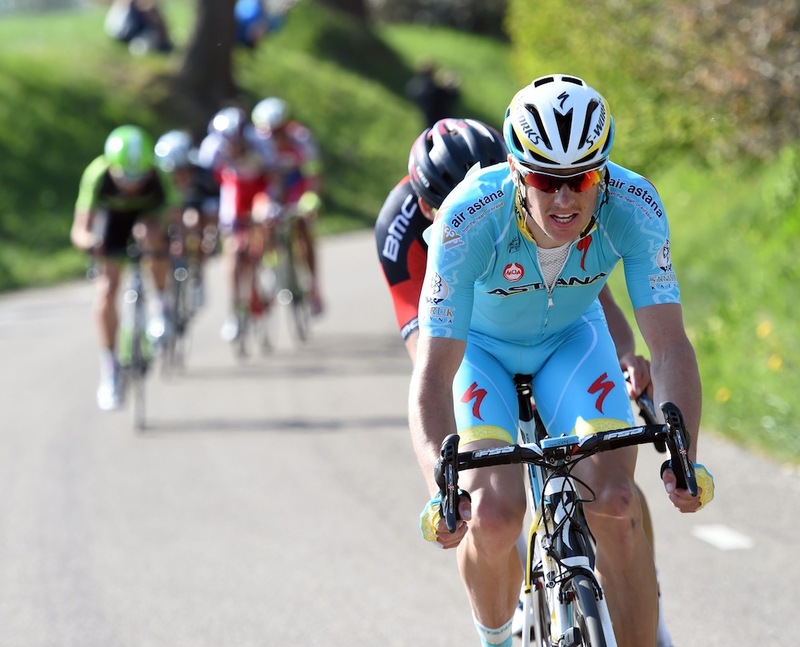 With Vincenzo Nibali not yet back to peak form, there’s an opportunity here for Fuglsang to put himself about. The Dane’s a strong rider, but he’ll need to put in the performance of his life to overcome the odds. With Sergio Henao’s form still not clear heading into Flèche, there’s opportunity for other Sky riders (including Chris Froome at 50/1) to have a pop. Nordhaug seemed to be given a free rein at Amstel, finishing 16th, but the Norwegian’s punchy style is less suited to the Mur de Huy finish.